The Environment Agency plans to go through with its plans to regulate most medium combustion plants (MCPs) through simple standard rules rather than more complex bespoke permits. Consultation on six rules dedicated to generators, one for low-risk stationary installations with a thermal input of one to under 20 megawatts and another for small mobile plant, opened in the spring. The EA also proposed amendments to existing standard rules for anerobic digestion and combustion of biogas at sewage treatment works. 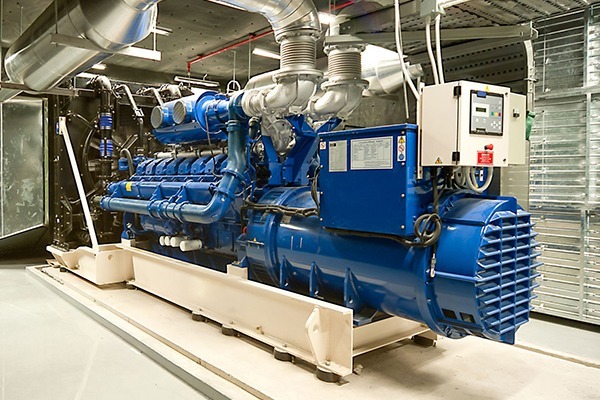 Other forms of plant covered by the rules include diesel generators and low-risk stationary units up to 20MWth, which would include some industrial boilers and heating systems for large buildings.